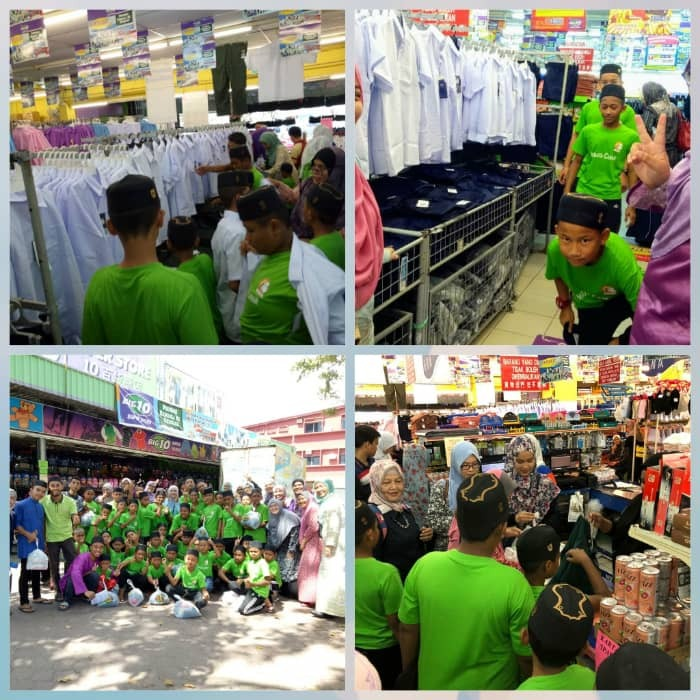 This activity is a continuity from Permata Camar 1.0 project conducted on 13th Nov 2018. Alhamdulillah, we managed to get sponsors and donations for the 48 orphanage and asnaf from Permata Camar, Pt Sepat, Kuantan. 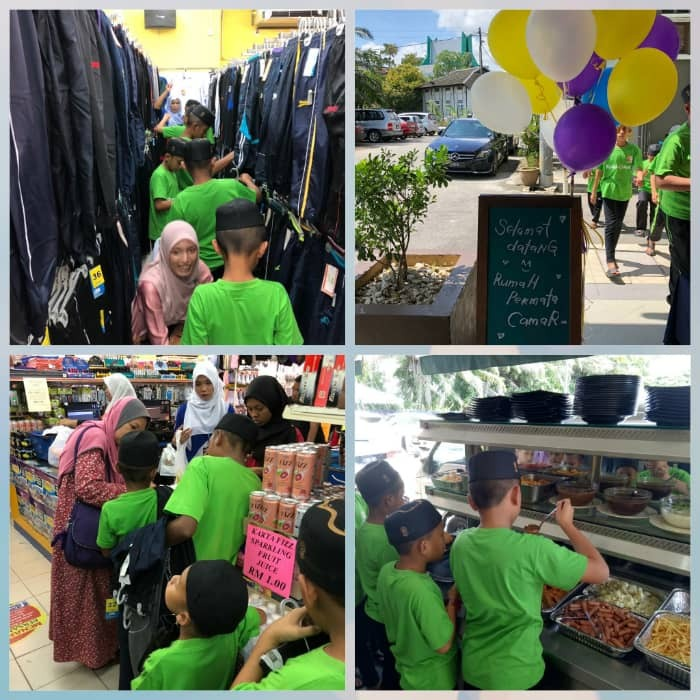 The shopping was done at Big Ten Kuantan which was very generous by giving discount for the children. 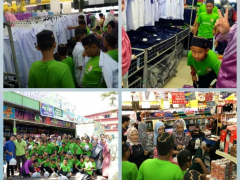 Each of the children was provided with two sets of school uniforms, one pair of shoes, socks, belt, two track bottoms and one co-curriculum t-shirt. We were also managed to allocate a sum of money for stationeries, handed to their principal. The children and Permata Camar’s staffs together with the staffs from Dept of Chemistry were then had a nice western styled lunch at Restaurant Espikay, Kuantan.